Unsung Melody - All Star Project release single to benefit Hurricane Sandy victims. All Star Project release single to benefit Hurricane Sandy victims. ALL STAR PROJECT FEATURING ZAKK WYLDE, JD DESERVIO, MORGAN ROSE, KEVIN MARTIN, THE INFINITE STAIRCASE RELEASE SINGLE TO BENEFIT HURRICANE SANDY VICTIMS. The All-Star project comprised of the NY based band The Infinite Staircase, along with Zakk Wylde (Black Label Society, Ex-Ozzy Osbourne), Morgan Rose (Sevendust, Call Me No One), Kevin Martin (Candlebox, The Gracious Few) and John “JD” DeServio (Black Label Society, Cycle Of Pain) has completed work on “The Pride”, the all-star single set to hit Itunes next Tuesday via Vanity Music Group. The track was recorded with Mike Ferretti at Architekt Music in Butler, NJ where Sevendust recently wrapped the recording of their new album, ‘Black Out The Sun’ and The Infinite Staircase continue to work on their new album. 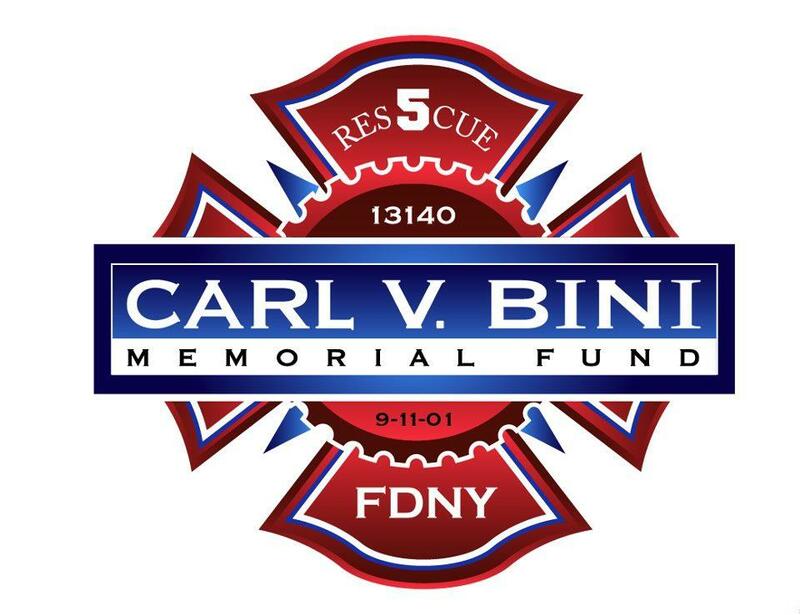 “The Pride,” is slated for a digital release February 5 as an iTunes exclusive and 100% of the proceeds will be donated to the Carl V.Bini Memorial Foundation for distribution to those affected by Hurricane Sandy. Previous It’s the tea. Clutch gives us an update from the studio. Next Rock On The Range 2013 Pre-Sale tickets are now on sale! !